March 9, 2019: SpaceX’s Crew Dragon launched out of Kennedy Space Center at 2:49 EST on March 2 to begin its journey to the International Space Station. Just over 24 hours later, the Crew Dragon became the first American spacecraft to successfully dock the space station without a pilot. 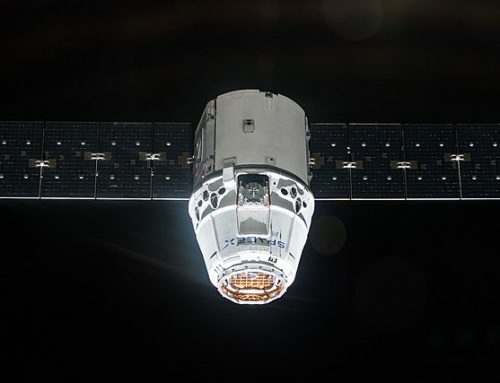 Dragon undocked 4 days later and made a parachute splashdown in the Atlantic Ocean at 5:45 am PST on March 8. The completion of the Demo-1 mission is the culmination of over 5 years of design and development and marks an important first step in NASA’s goal of launching American astronauts from American soil on an American spacecraft. 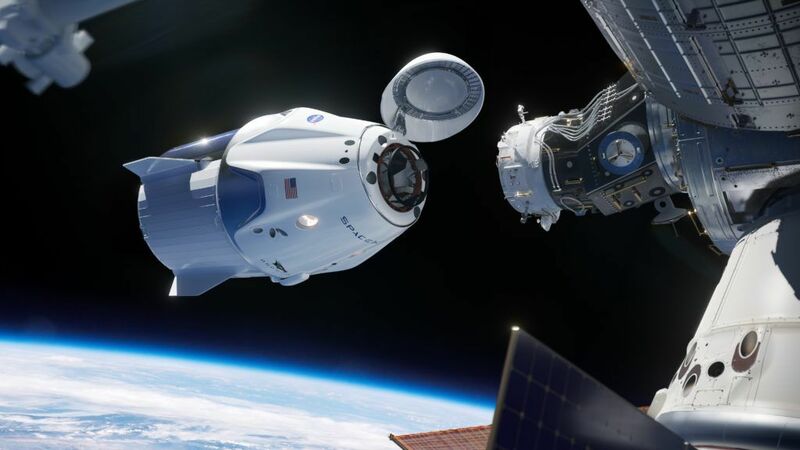 The next Dragon mission is currently scheduled for July 2019 and will carry American astronauts Douglas Hurley and Robert Behnken to the ISS.